One of my West Tennessee home brew buddies is starting a brewery in Jackson and he could use our collective help. Ben Pugh is a good brewer. He not only makes great beer, he supports the brewing community and the community at large. 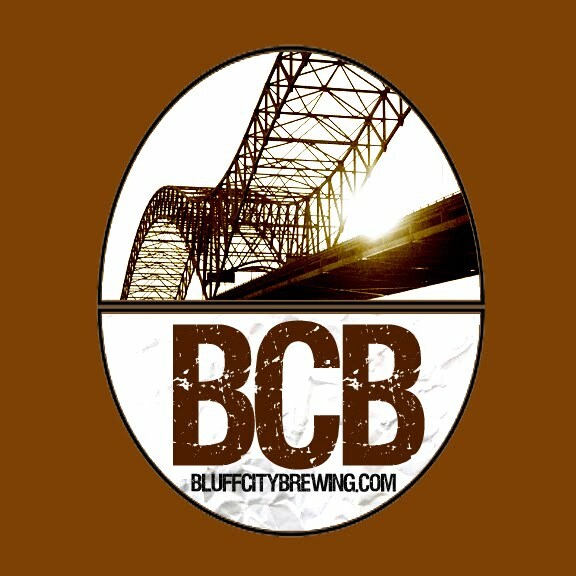 As a past president of the Bluff City Brewers and Connoisseurs he has helped pave the way for lots of people starting out in the craft of making and appreciating great beer and has participated in many charitable ventures where beer may have been the focus, but community improvement was the end result. 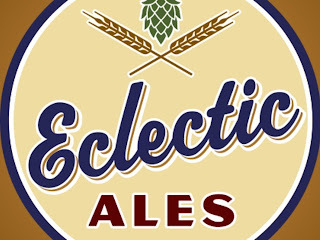 His new company, Eclectic Ales will (I'm told) be the first craft brewery in the Jackson area. I'm supporting this endeavor all the way. And you can help support him at kickstarter.com A small donation will help him start bringing great beer to the Jackson area. If you can't help financially, I'm sure he would appreciate a 'like' on his Facebook page. In other, much less exciting news, I made a yeast starter tonight from a bit of English Ale trub I saved a few months ago and a quart of wort I saved from the Amber I made last week. I normally don't use yeast this old but I have a few pounds of Maris Otter malt and a few ounces of Kent Goldings that I can use to make a pretty good Ordinary Bitter (English Pale). I love this beer because it is so flavorful while being so light on the alcohol. I'll drink it almost as fast as I can make it. I can come home from work and enjoy a couple of pints without staggering to bed and having an unpleasant morning. The business plan for Trace Brewing has been on hold for a few weeks while we get our daughter through the Summer and ready for school. I'm back on it first thing Monday morning,... right after I get her to the first day of the 4th grade. As always, I promise to post more.